After a several year hiatus, Seattle’s Noble Bikes is back again in 2018. Founded by ex-Raleigh employee Mark Landsaat, the company has an off-road ethos, with cyclocross, gravel and mountain bike models re-launching this year. The small start-up—not to be confused with NOBL Wheels or Noble Wheels (or Ellen Noble)—had its cyclocross and two gravel models on display at the Sea Otter Classic. 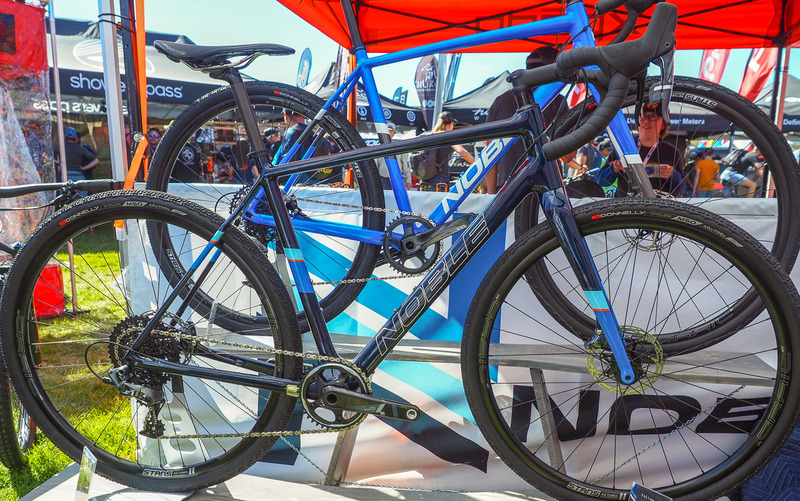 Noble’s bikes adopt the mountain bike approach of “forward geometry” with longer top tubes and shorter stems, a trend that we’re seeing with drop bar offerings from mountain bike companies, as seen with Kona’s versatile Major Jake cyclocross bike and the Rocky Mountain Solo adventure bike. 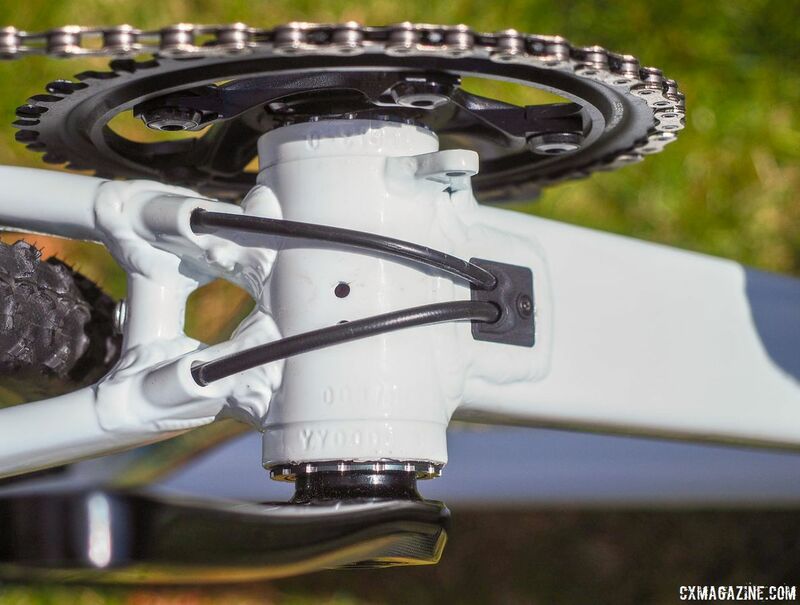 The bikes also use Noble’s FM160 technology, which allows the use of flat mount calipers with 160mm rotors. 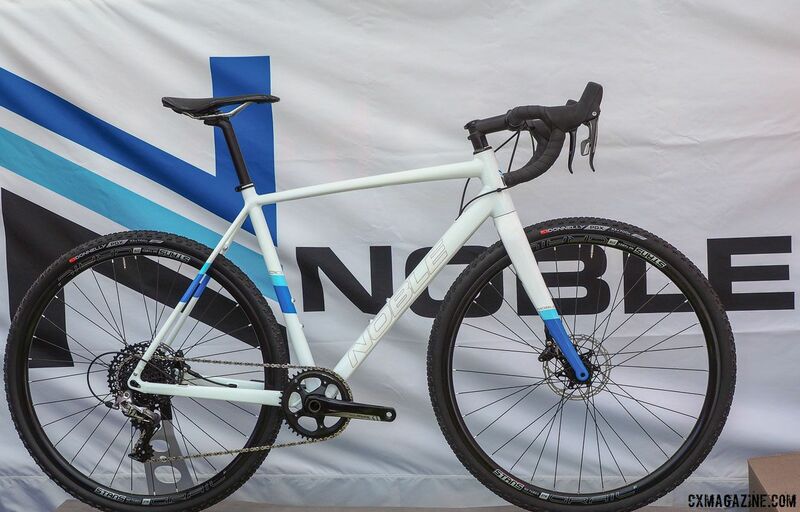 Noble’s cyclocross bike is the aluminum CX3. The $2,000 alloy CX3 comes with a SRAM Rival 1 drivetrain and hydraulic disc brakes and Stan’s Grail tubeless wheels. 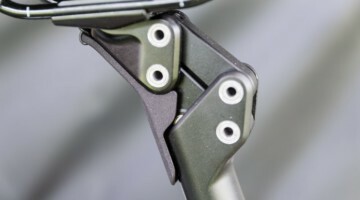 The company uses internal cable routing that includes plastic frame guides made using 3D printing, and Noble offers up the file for other manufacturers and builders to print on their own. 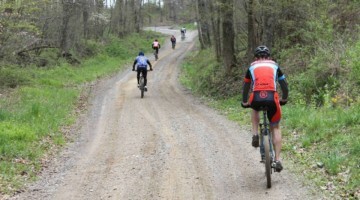 Noble offers two gravel models. The alloy GX3 retails for $2,000 and the carbon GX5 sells for $3,000. The GX3 comes with a Rival 1 drivetrain, while the GX5 upgrades to Force 1. Both bikes come with Stan’s Grail tubeless wheels and have a claimed maximum tire clearance of 40mm. 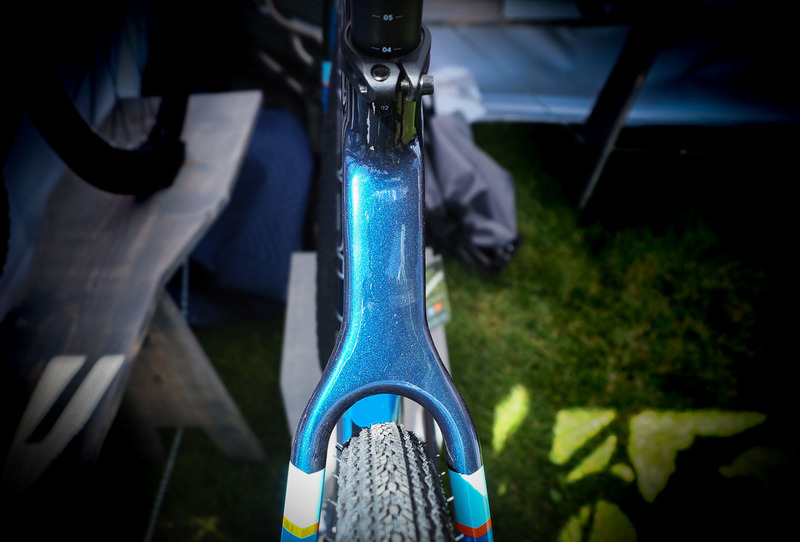 Noble has also developed a Flat Mount 180 open standard for use primarily with mountain bikes. The technology allows direct mounting of flat mount calipers for use with 180mm rotors. More information about FM180 is available at: flatmount180.org. See the slideshow below for a closer look at Noble’s cyclocross and gravel bikes. Hi guys thanks for the review of the bikes. Just wanted to add a small detail. The GX3 is using the Stans Grail S1 wheels, and the GX5 is using the lighter weight Stans Grail MK3 wheels. Cheers!